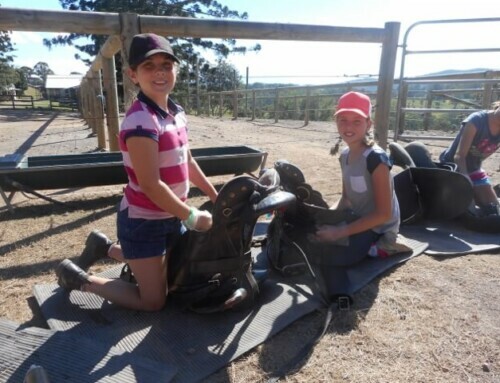 Some activities leave us exhausted. 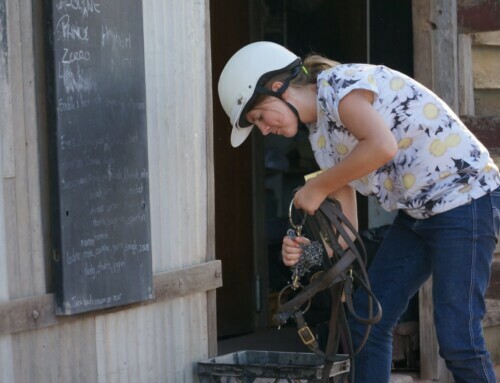 Some leave us refreshed. 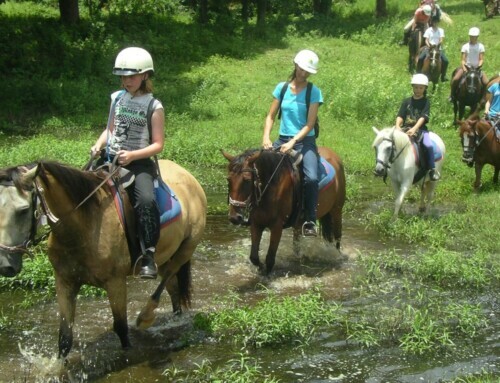 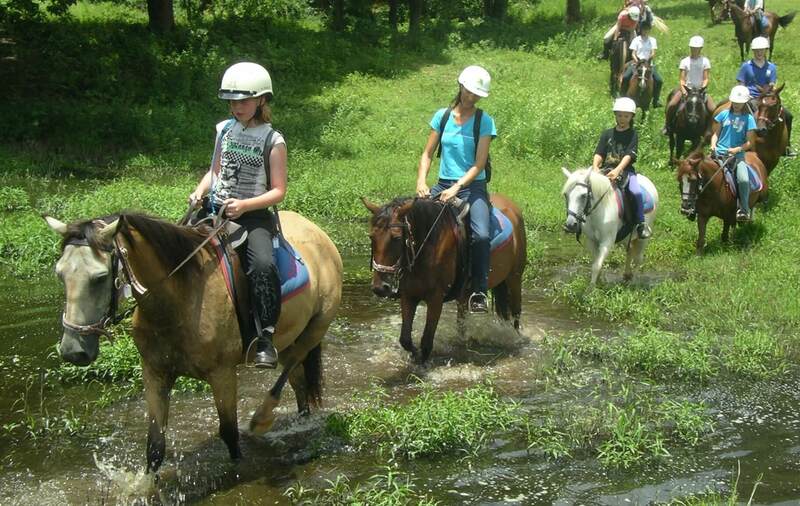 Do you know what horse riding does? Children are left inspired, satisfied and happily exhausted. 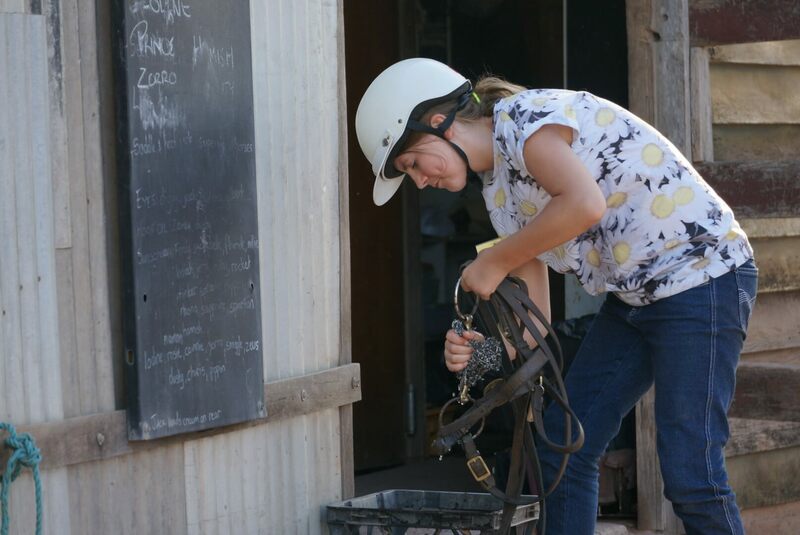 Horse riding is both a skill and a pleasure. 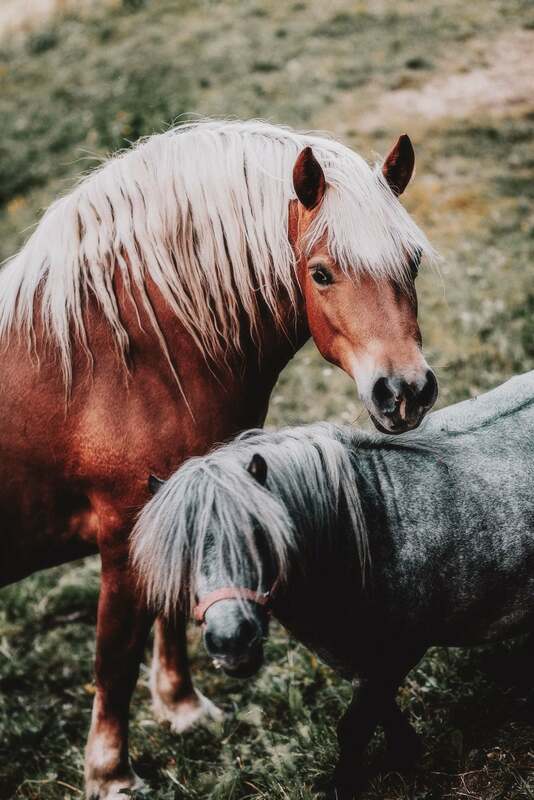 It both challenges and delights. 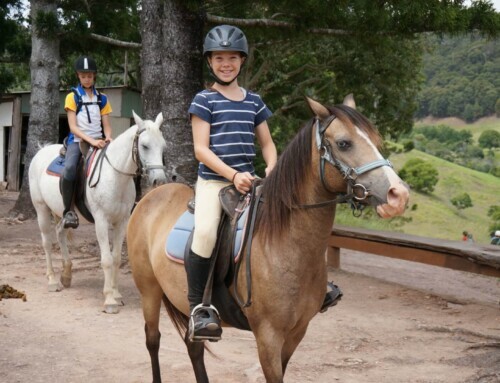 If you would love to have your child enjoying something productive and enriching in the coming school holidays, come and find out what Kiah Park is all about. 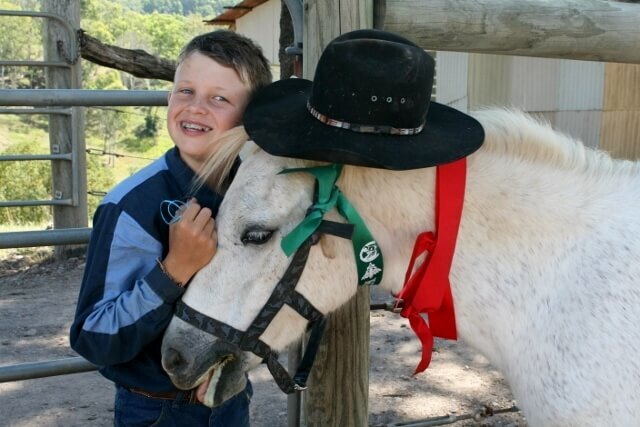 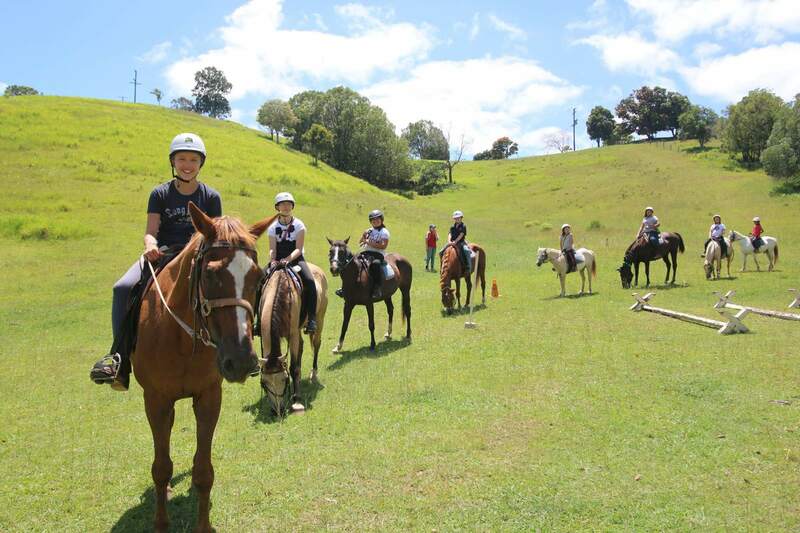 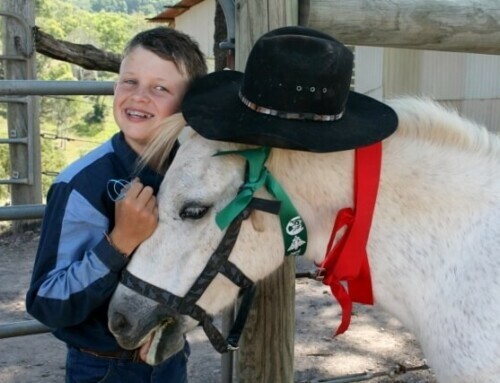 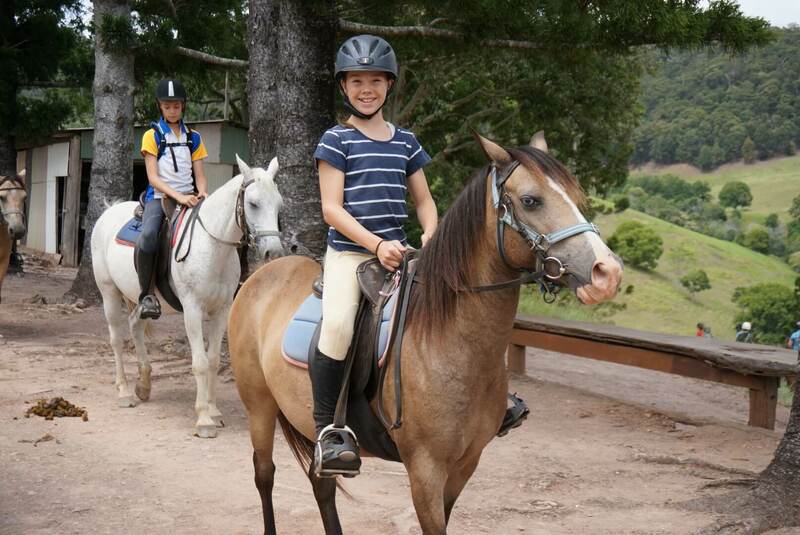 If the idea of horse riding turns on the sparkle in your child’s eyes, it may be just the right school holiday activity for them.